Indoor Skydiving Only: $39.99 for two minutes. 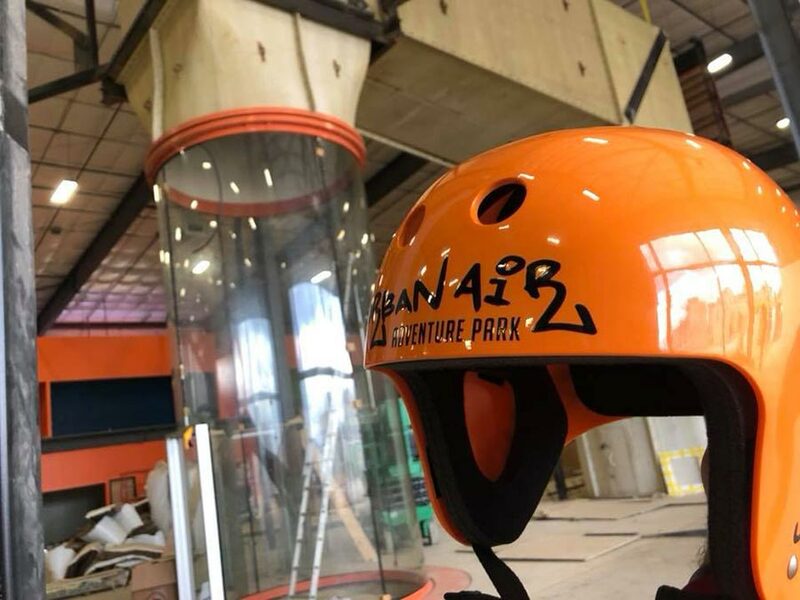 Urban Air Park, is a US based trampoline and adventure park provider. In early 2017 they begun announcing plans to open facilities which will feature indoor skydiving. 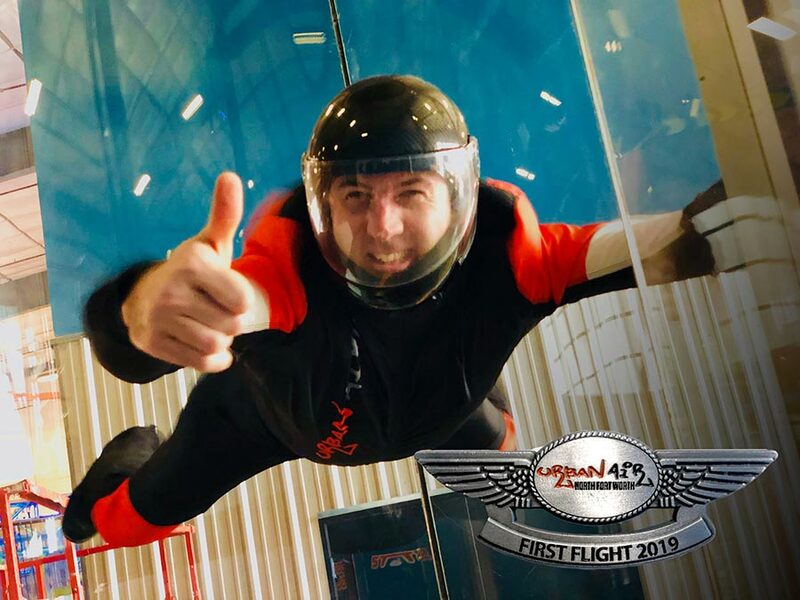 This location in Fort Worth is the first of many facilities to include an indoor skydiving attraction. The location opened on February 9th, 2019. This tunnel is awesome! The coaching staff is very well trained and the Director of Operations (Jon) is extremely receptive to feedback and customer requests. For not being the biggest tunnel around I am very pleased with the quality of flights and we can’t wait for the planned upgrades! Bring your friends and kids on the weekend and expect a great time!! This place is awesome!! Lots to do for all ages. They had amazing staff and we had an amazing experience!! !